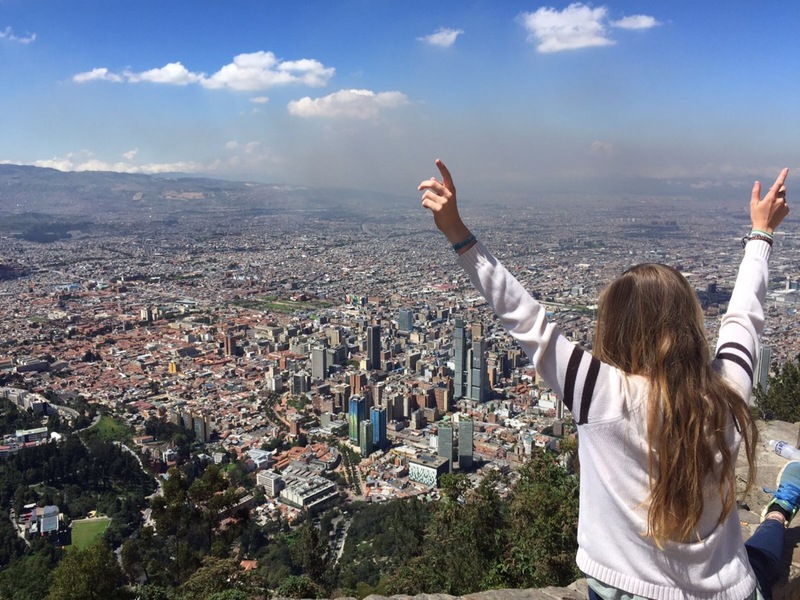 No visit to Bogota is complete without venturing high up to the top of one of Bogota’s surrounding mountains, to take in the endless views of the city from above. 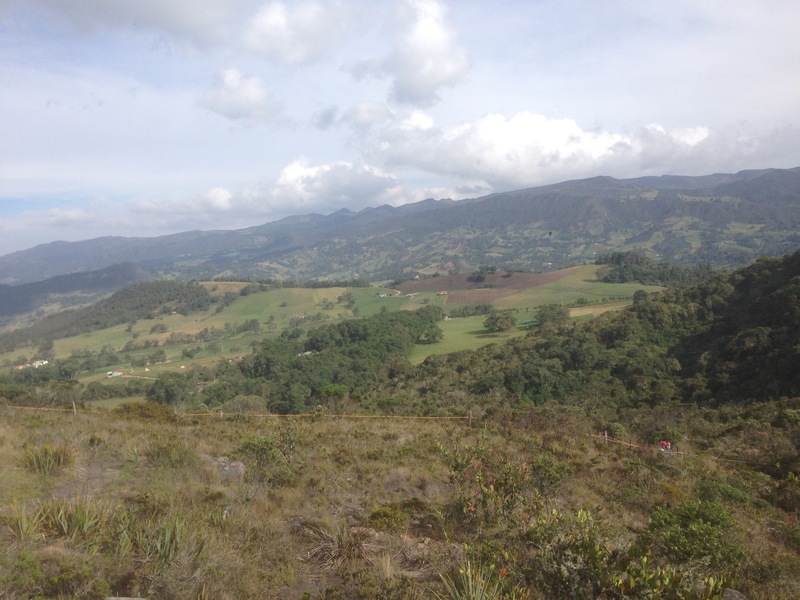 3, 152m above sea level sits a beautiful cathedral surrounded on one side by the vast city of Bogota and on the other contrasting grassland and countryside. You never gain the full perception of how big this endless city is until you see it from above, in a city of around 12 million people it stretches far and wide in every direction, surrounded by beautiful tall mountains. If you visit the Monserrate on a clear sunny day you may even be able to see in the distance a snow capped mountain. This underground restaurant utilising an old underground station is full of atmosphere and delicious food. 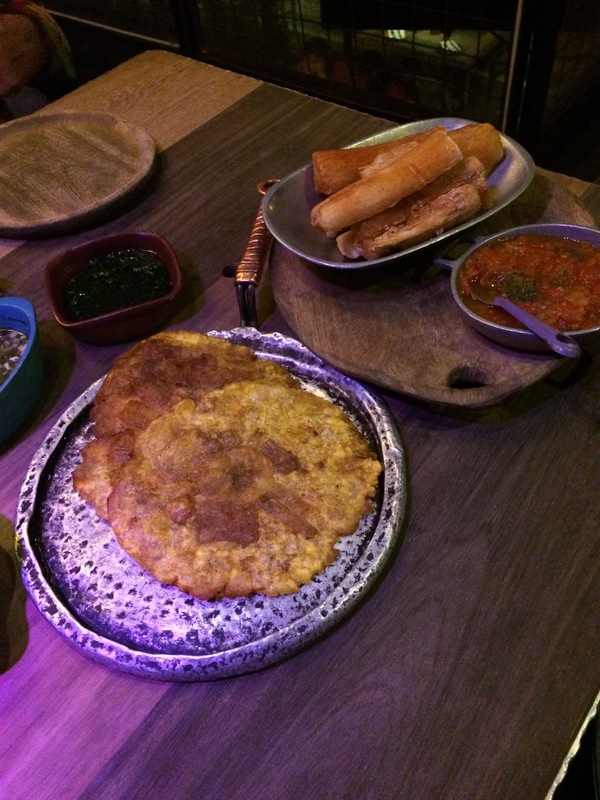 You can sample typical Colombian food such as; spectacular cuts of beef, traditional meals with rice, beans or potatoes and Bogota’s traditional soup Aijaco. Aijco is a light coloured soup made with potatoes, chicken, herbs and served with rice, corn and avocado. La Candelaria is the ‘old city’, some of the oldest buildings in Bogota are located in this area, the colonial architecture vibrant with colour and mixed with the new developed buildings. No trip to La Candelaria is complete without taking a walk around La Plaza Bolivar and experiencing the cities culture. The Gold Museum is located in Downtown Bogota and is home to over 55,000 individual pieces of gold, all these items were discovered around Colombia; in different regions and crafted into different shapes by indigenous Colombians of the past. Take a trip 1 hour outside the city to lake Guatavita, discovering Colombia’s magical mountainous countryside and small quant villages. 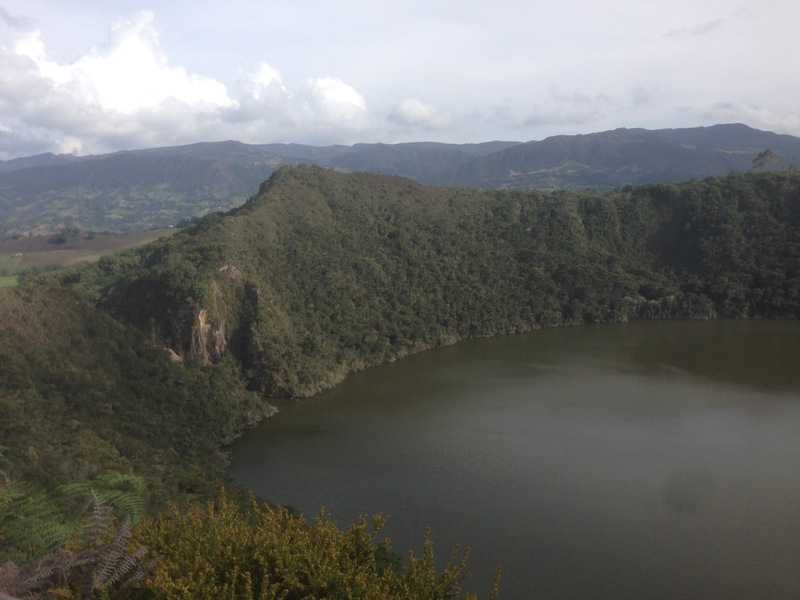 Lake Guatavita is famous in the legend of El Dorado, this lake high in the mountain is a sacred place for many Colombians, the legend states that this lake is where tribes threw their gold as offerings into the lake. A short drive from lake Guatavita is the town of Guatavita, a small town with white buildings and orange roofs, one of Colombia’s colonial towns, they have a number of restaurants providing an ideal place for a lunch time stop. Guatavita can be reached by car or by bus from Bogota, alternatively in an organised tour. 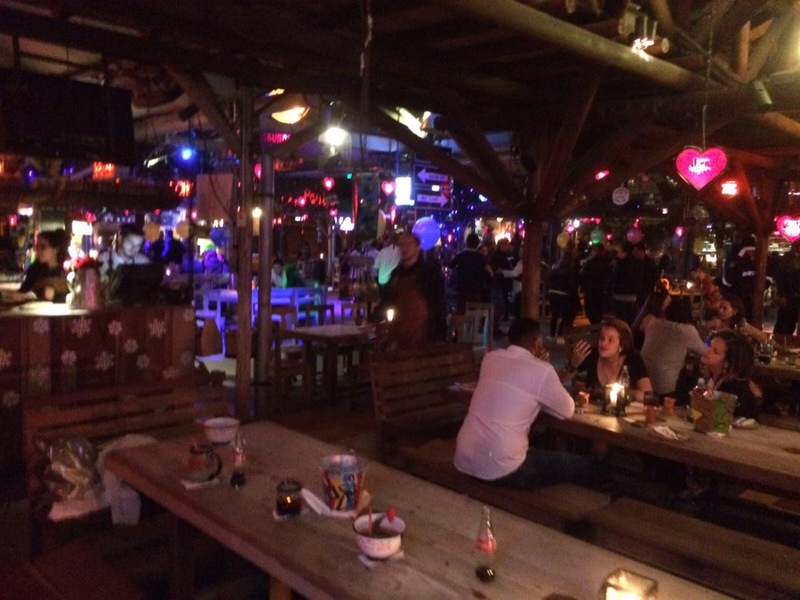 If you happen to be in Bogota on a Friday or Saturday night then you are in luck, located in a suburb of Bogota named Chia (40mins outside), is a huge restaurant called Andres Carne de Res. This restaurant turned bar/club is so big that their is a road running through it, they have a menu/book filled with delicious traditional Colombian foods and drinks. Andres Carne de Res is unique in every possible way, the decoration, it’s features (they have a hammock station to drop of your ‘too drunk’ friends, a take away style restaurant across the road for hangover food, they have through of everything possible) and it’s style. You have to see it to believe it. If you aren’t in Bogota on a Friday or Saturday you don’t have to miss our you can still visit this unique place on a smaller scale in Bogota at Andres DC.